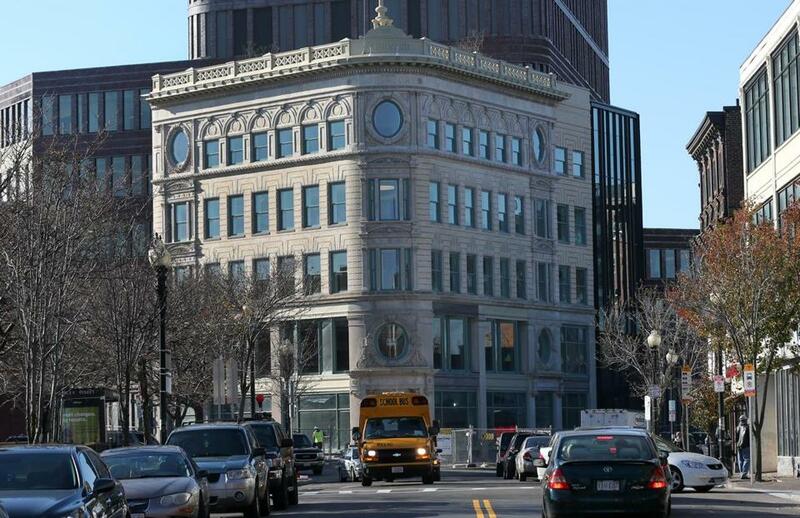 Could Dudley Square be an incubator for tech firms? Boston officials are counting on its new center to be the spark that turns promise into production. 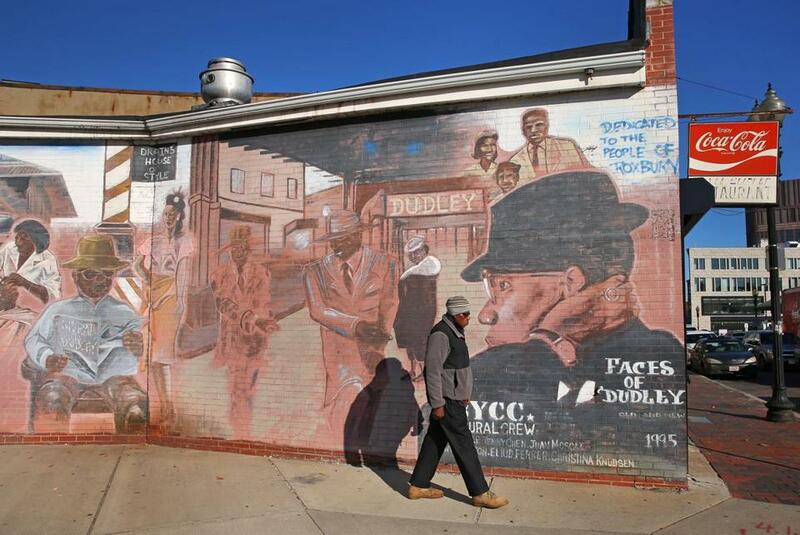 A mural in Dudley Square reflects the neighborhood’s ethnic makeup. 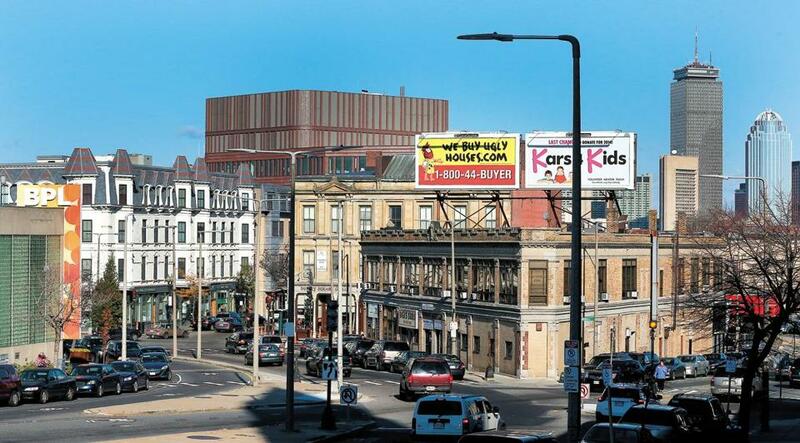 Will Dudley Square be the next Innovation District? Compared with the rapid redevelopment of the South Boston waterfront, the long-promised transformation of Roxbury’s run-down commercial hub has played out in slow motion. But with several important pieces now in place, including the imminent opening of the Bruce C. Bolling Municipal Building on the site of the former Ferdinand Building, there’s a palpable buzz here. The Roxbury Innovation Center, a publicly funded business incubator slated to debut in the Bolling Building early next year, will be a bellwether for the new Dudley. Mayor Martin J. Walsh called the 3,350-square-foot facility a “test run” of his plan to spread out Boston’s technology economy, which has been concentrated in a few, mostly white neighborhoods. So far, private developers and investors have been reluctant to put money into Dudley, following investments by the city and nonprofits. They say the area is too isolated. But some locals wonder if it’s because the overwhelming majority of Dudley-area residents are black or Latino. 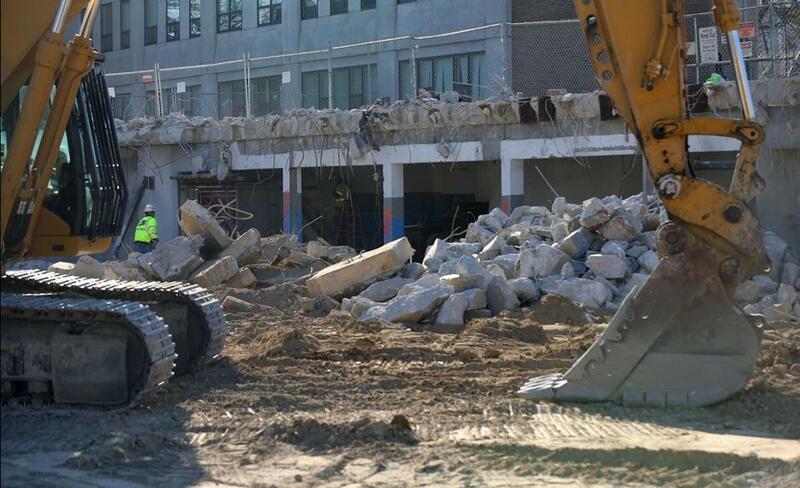 The Roxbury Innovation Center (above) is slated to open next year at the new Bruce C. Bolling Municipal Building. Proponents say Dudley has promise as a tech hub, given its stock of developable lots, an MBTA bus hub, and proximity to institutions such as Northeastern University. It is on a short list of neighborhoods being considered by the city as the site of a second innovation district, a designation that would kick off an intensive planning process to repeat the success of the Seaport area. Dudley compares favorably to Kendall Square and the Innovation District in one important measure: Rents here are much lower than those in tech hubs. The biggest challenge, Wagner said, will be creating a vibrant business ecosystem around the innovation center — no easy task. Entrepreneurs want to be around others who share their ambitions and lifestyle, but someone has to be the first to set up shop. They also want coffee shops, restaurants, nightlife, and supermarkets, but those ancillary businesses typically do not anticipate demand; they follow it. Proponents say its stock of developable lots and low rents make the area a prime candidate to become the city’s next innovation district. Wagner said one way to jump-start a cluster would be to lure an anchor tenant for the neighborhood, such as an outpost of a major university or corporation. That would raise Dudley’s profile and increase the pool of potential entrepreneurs. Efforts to create a tech cluster in Dudley will get a boost if the Neighborhood Innovation District Committee chooses it over other neighborhoods, such as Fields Corner and Uphams Corner. The committee’s selection, due by the end of the year, will recommend zoning tweaks and other steps the city should take to promote the winning neighborhood and will lay out a checklist of “ingredients” that helped make tech clusters successful in other cities. The city this month will choose a day-to-day operator of the Bolling Building’s innovation center. A spokeswoman for Walsh said several experienced incubator operators, individuals, and nonprofits had applied. In line with the wishes of residents, applicants will be evaluated on the strength of their plans to work with the neighborhood. One startup at Smarter in the City is working on a feature that would let shoppers browse clothing stores in Dudley using a mobile app on their phones — an example of the collaboration Barros would like to see repeated throughout Dudley. Rosenzweig’s first crop of five startups is thriving: One received substantial funding from an angel investor and another won acceptance to the prestigious MassChallenge accelerator. Still, Rosenzweig said, conversations with some potential investors revealed Dudley is still battling “misperceptions” based on its past. He called on City Hall to give Dudley a marketing push like the one given to the Innovation District. But Jones wonders if too much polishing would bend the agenda away from lifting up current residents. Dudley should aspire to be more than a catchment for the Innovation District’s leftovers, Jones said; homegrown talent, nourished by improved public schools, should take the lead.